You don't just get books at a library. 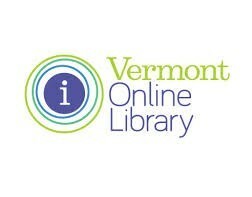 South Burlington residents with library cards have access to online resources too! You will need your library card number located on the back of your card to access some of these resources. If you need help, ask us. CONSUMER REPORTS: When it's time to make a purchase this is the place to go. Reviews for over 50,000 products a year! 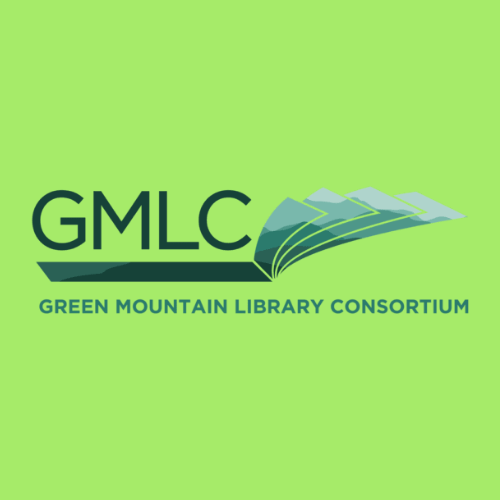 DPLA: Discover images, texts, videos and sounds from across the U.S.
GMLC: The Green Mountain Library Consortium is our catalog for all of our audiobooks and eBooks. 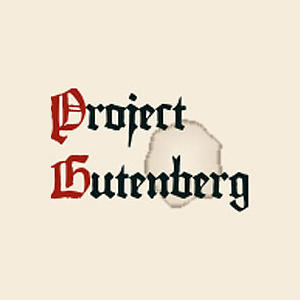 PROJECT GUTENBERG: Offers over 58,000 free eBooks. Download or read them online. HERITAGE QUEST: Dig into history! 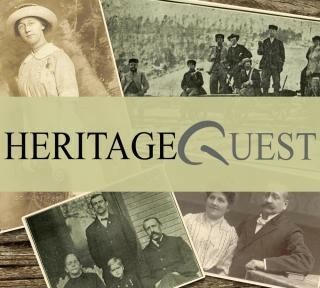 Heritage Quest is a collection of research materials for tracing family history and American culture. 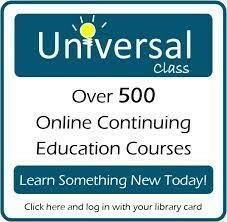 UNIVERSAL CLASS: Universal Class has hundreds of courses covering all kinds of subjects including computers, health, finance, parenting. VERMONT ONLINE LIBRARY: VOL offers a collection of databases including access to newspaper articles, research, automotive repair and much more. GCFGLOBAL: Tutorials on the subjects you need to continue your education—or get it started.